We offer service and maintenance to your existing air conditioning system as well as to install a brand new machine and system to your house and commercial businesses with a competitive price in the market and a guaranteed service..
We have expertise in a variety of ice-machine brands to provide guaranteed service to your business machine. We have expert technicians that are continuously trained to offer the best service to your need..
We work with a variety of commercial refrigeration brand names to install, repair or maintenance for your business with an efficient service with professional and experienced technicians. We install walk-in freezer and walk-in cooler to your store with the better prices and a reliable job..
We offer services to your existing commercial exhaust hood fan to make sure that it works correctly with regular maintenance to ensure a safe indoor air quality to your business with our experts. We also install a complete installation service, upgrades or replacement to your commercial kitchen. 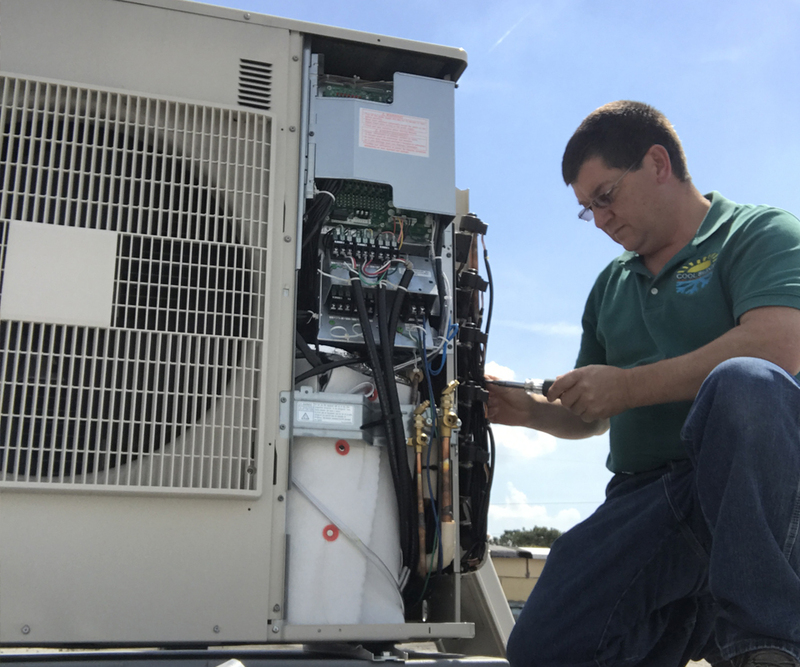 COOL SERVICE is a family owned service company that was established 20 years ago and provides HVAC to residential and commercial businesses. We offer residential, & light commercial heating, cooling, refrigeration, walk-in cooler, ice machine services in Lawrenceville, GA.
We can assist with any air conditioning service that you need for your home or your commercial business with installation or maintenance. Our experienced technicians will furnish you with fast, professional service to secure the highest quality air conditioning service and give the best comfort to your home as you as a client deserve. Cool Service Air Conditioner & Refrigeration offers exceptional quality heating and cooling services every time. We have a 100% Customer Satisfaction GUARANTEE. We compete to help keep our customers happy. Our goal is to work and look forward to sharing with you our best service to make your home or commercial with comfort, efficient, clean, and reliable service. Our service technicians receive continual training on customer service skills and technical abilities, keeping their diagnostic skills fresh and fine tuned. From the time you place a service request, we start troubleshooting the issue over the phone in an effort to resolve your problem without the cost of a service technician's visit.